Students in Jazz Studies are mentored by an accomplished professional faculty and take private lessons with some of the most renowned musicians in the Baltimore/Washington area. Students have the opportunity to record on state-of-the-art equipment and perform in a variety of ensembles in venues both on and off campus. 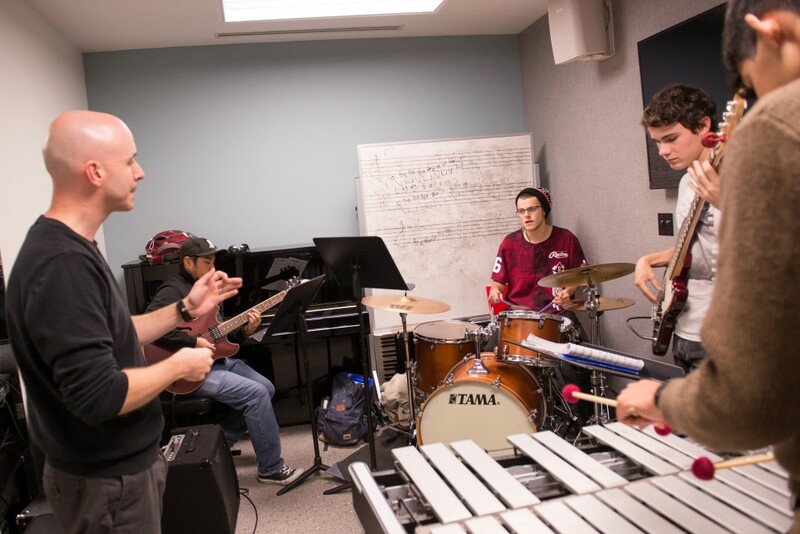 Students receive a solid grounding in jazz theory, history and performance practice, preparing them for graduate school and careers as full-time players and teachers.